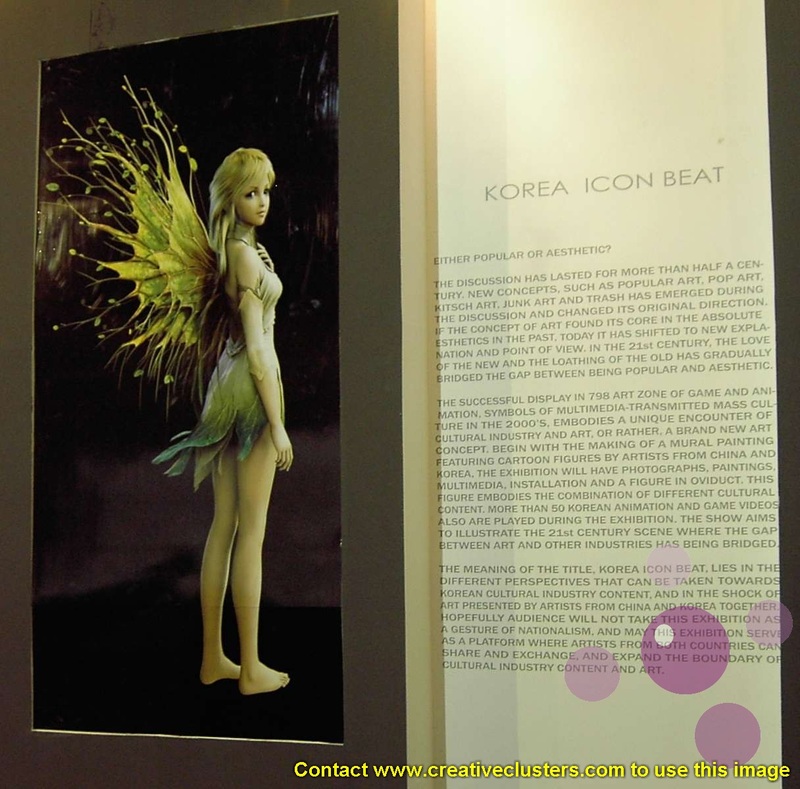 A game character in an art exhibition. In 2005 the New York Times estimated that 100,000 young people in China earn their living as online gamers, recovering treasure that they exchange for real currency. These ‘gold farmers’ can earn more online than a real Chinese gold-miner does. By contrast with the quest and combat of virtual worlds like Lineage and World of Warcraft, Linden Labs has put community, creativity and trading at the centre of Second Life, whose economy is larger than some small countries, and has given rise to virtual investment funds, stock offerings, and banking services. You can earn a real living in Second Life making virtual clothes, films and newspapers, speculating in virtual property and holding virtual events. The growth of virtual worlds poses difficult questions about property ownership, currency exchange and taxation, not to mention identity and culture. To those unfamiliar with them, virtual worlds seem entirely divorced from reality. But in some ways these collaborative fictions intersect with real life in a much more intimate and intense way that books and films do. The worlds of Second Life and World of Warcraft may be virtual, but what emerges from them is real money, real creativity, and real relationships: they are a wholly new cultural form. Comments closed — Trackbacks closed RSS 2.0 feed for these comments This entry (permalink) was posted on Friday, January 14, 2011, at 11:21 pm by Simon. Filed in Slideshow.